3. Dual sector, freely set capacity, free to allocate two sector capacity. 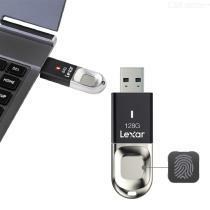 Interface type USB3.0, maximum read speed (MB/s) 150MB/s, with indicator light.